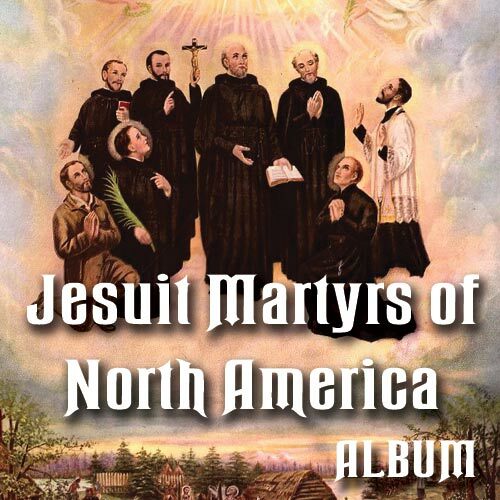 The inspiring story of eight French Jesuits_ _ six priests and two lay assistants_ _ who were martyred for the Faith in Eastern Canada and the United States during the 17th Century: the first North American martyrs canonized by the Catholic Church. This historical narrative tells of hardship and suffering, fatigue and hunger, sickness and wounds, torture and death. Jesuit Martyrs of North America "Saints Among Savages" is a six-part series.